A new set of gaming graphics drivers for all available GeForce graphics cards is available. 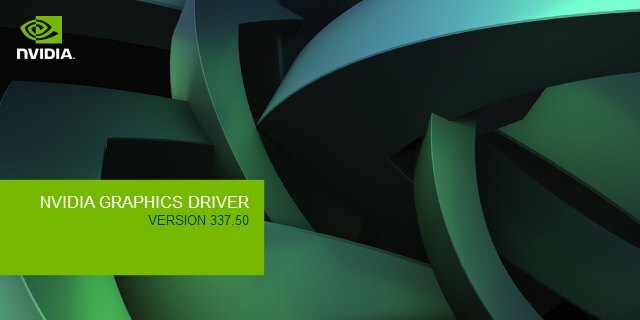 R337.50 introduces key Direct3D optimizations (humm, something related to D3D12 ?) which result in reduced game-loading and significant performance increases across a wide variety of video games (Total War: Rome II, Sleeping Dogs, Batman: Arkham Origins, …). The complete list of all 322 OpenGL extensions is available HERE. Will this driver reduce CPU bottlenecked for 3DMark 06 (we remember CPU too bottlenecked) running Win XP x86? 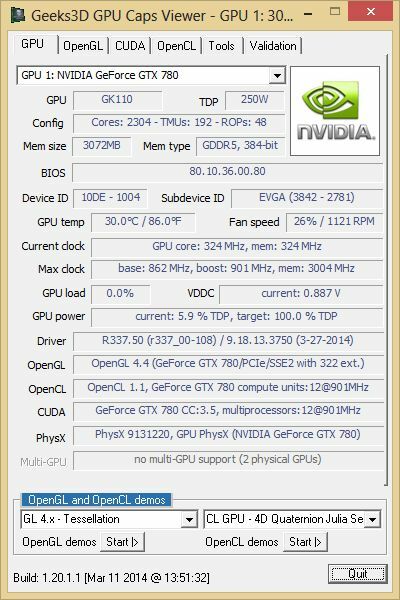 Nvidia GeForce 337.81 beta drivers.